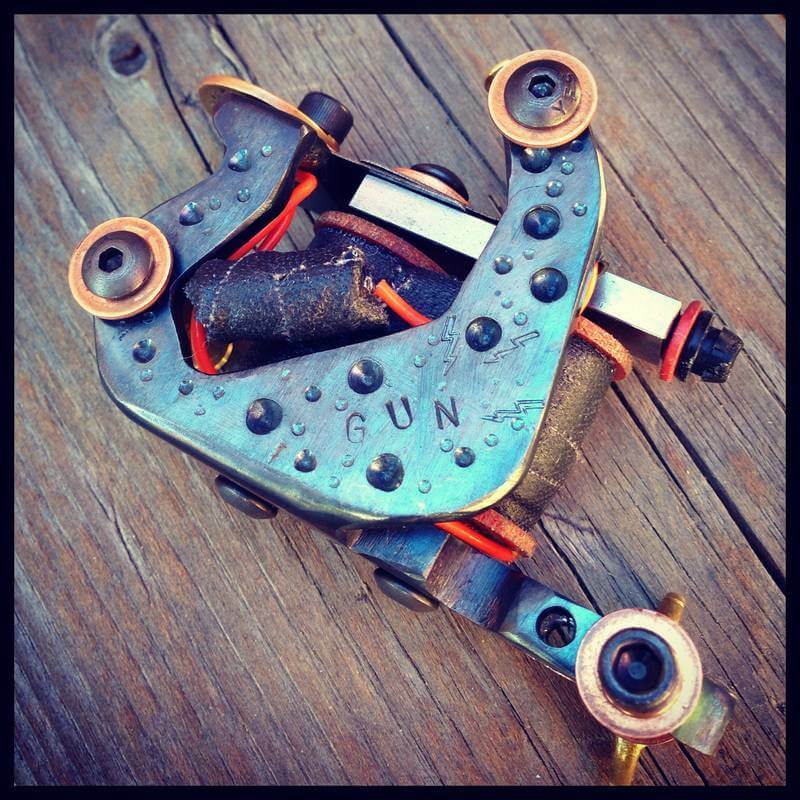 Every worker needs tools to complete a job successfully and tattoo artists in Denver are not the exception. 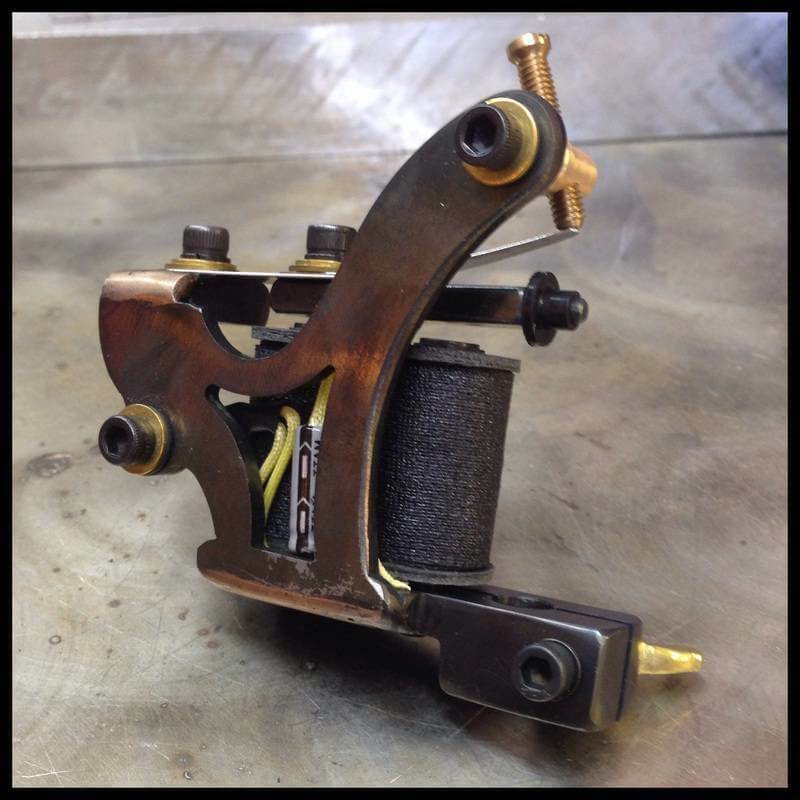 At Mantra Tattoo we offer the best tattoo machines for legitimate professional tattoo artists, that are looking to perform better and create the best tattoos. 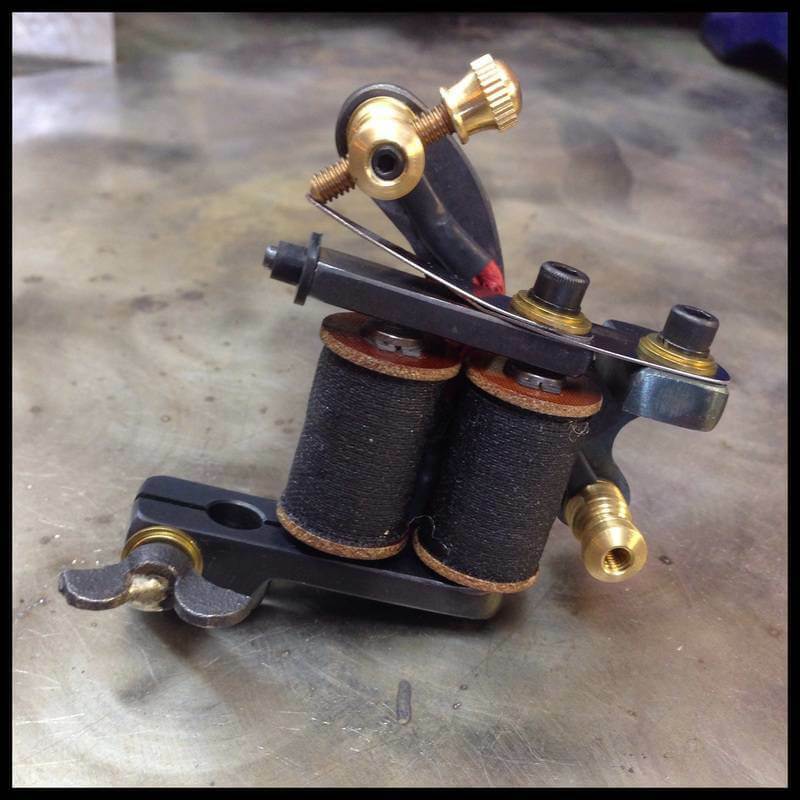 We only offer high quality top of the line tattoo machines that will help you create an amazing tattoo, a tool that any tattoo shops in Denver should have. 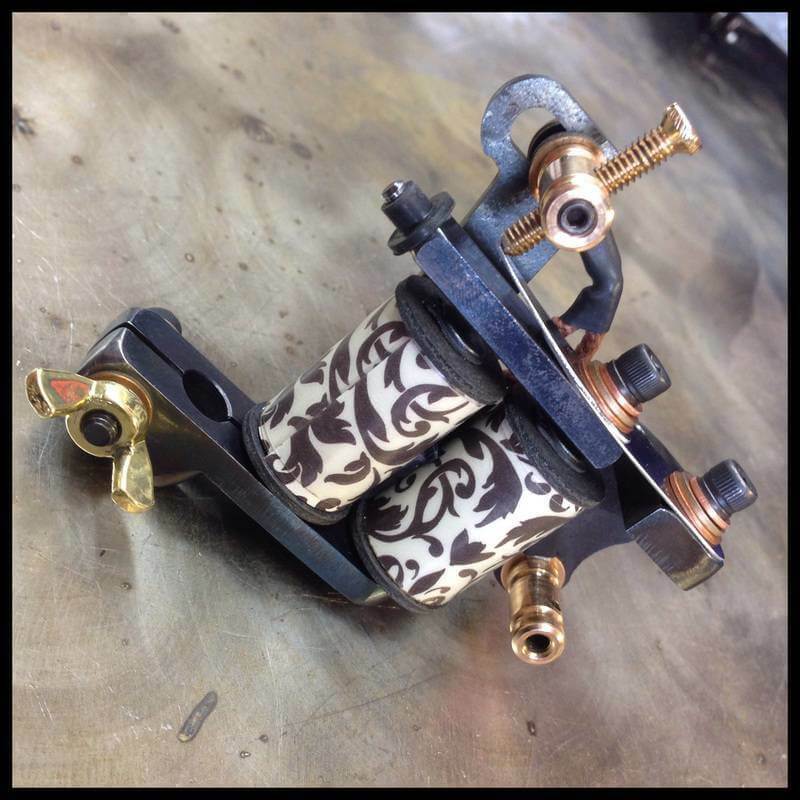 Our unique tattoo machines are not only exceptional but also reliable and very durable, and trust me if you are in the business of making tattoos you need the best tattoo machine that you can find to help you make your job much easier and avoid headaches. 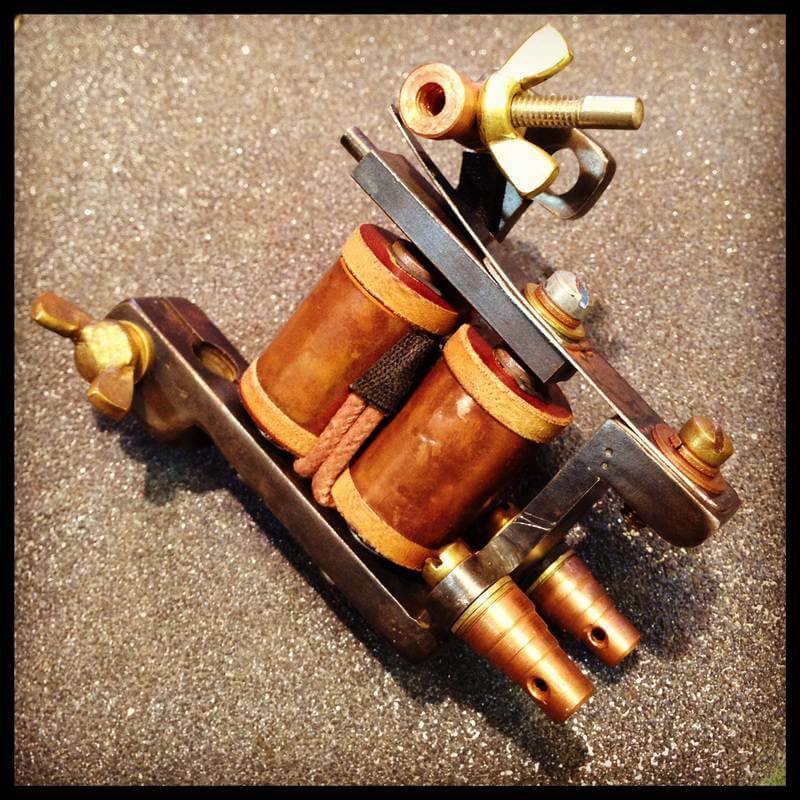 Visit our tattoo shop and learn why the best tattoo artists in Denver use our tattoo machines. Come visit us to get your Tattoos designed by one of our experienced tattoo artists, all of them do custom tattoo work and will create the design from the ideas you give them, until your perfect tattoo design is ready to be inked. Or come by to pick up a nice piece of body jewelry and get pierced by one of our professional body piercers at the best tattoo shop in Denver. We use only medical grade sterilization and always new needles on every tattoo and piercing. Our shop is fully inspected and regulated by the Jefferson County Health Department. Age requirements: 18 and up on your own with state issued photo ID or equivalent; 16 or 17 years of age with a legal guardian and both individuals are required to have a state issued photo ID or equivalent with matching last names. We are located in: 1695 Wadsworth Blvd, Lakewood, Colorado. Our Phone Numbers are: (303) 239-8282 / (303) 238-3736. We are open from Monday to Saturday from 11:00 am to 9:00 pm, and Sunday from 12:00 noon to 9:00pm.